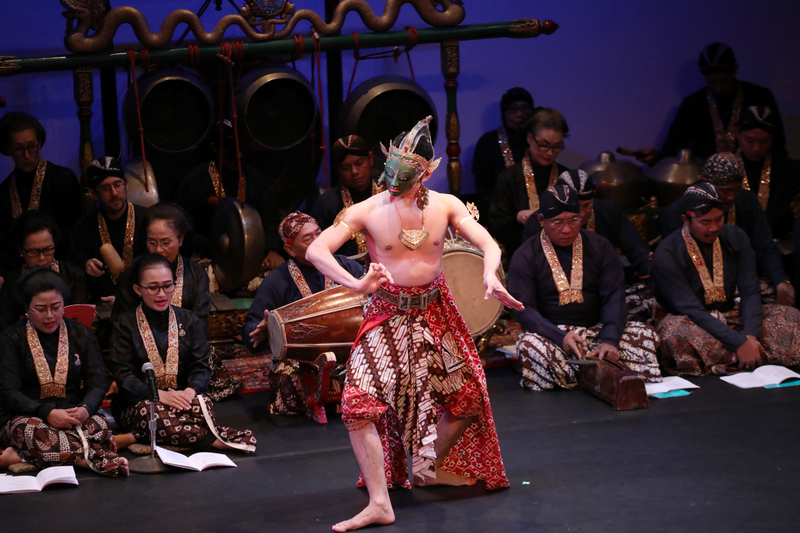 For nearly three decades, our community-based gamelan ensemble has presented the classical music, dance, and shadow theater of Central Java to appreciative audiences. Gamelan Kusuma Laras is not only a musical ensemble, but a cultural ambassador, embracing study and performance as a powerful affirmation of shared values and humanity across cultural differences. As a small non-profit organization, we depend on the good will of people like you not only to help pay for guest artists and teachers (including our long-time mentor and inspirational Artistic Director, I.M. Harjito) but also to support our educational and outreach activities. Thank you for your kind consideration. Gamelan Kusuma Laras, Inc. is organized as a 501 (c) (3) public charity.